The site of El Al crashed but officials at Israel's flag carrier would not confirm or deny the incident was the work of hackers. 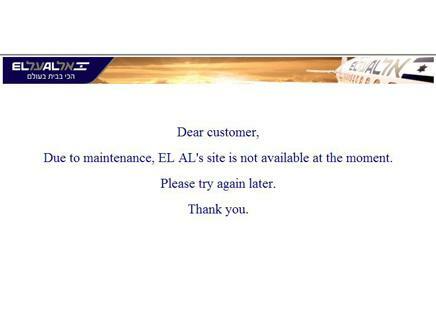 A person familiar with the situation at El Al Israel Airlines says the carrier took down its website Monday after the alleged Saudi hacker network behind previous attacks warned that both sites would be targeted. 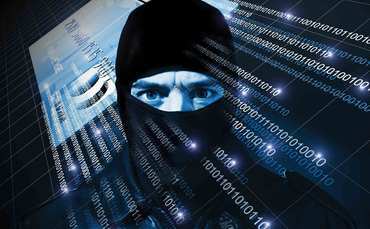 "There has been an attack by hackers on the access routes to the (TASE) website. The stock exchange's trading activities are operating normally," said Orna Goren, deputy manager of the exchange's marketing and communications unit. After Israeli media ran what they described as interviews conducted with OxOmar by email, the Haaretz newspaper said a blogger had tracked the hacker down and determined he was a 19-year-old citizen of the United Arab Emirates studying and working in Mexico.